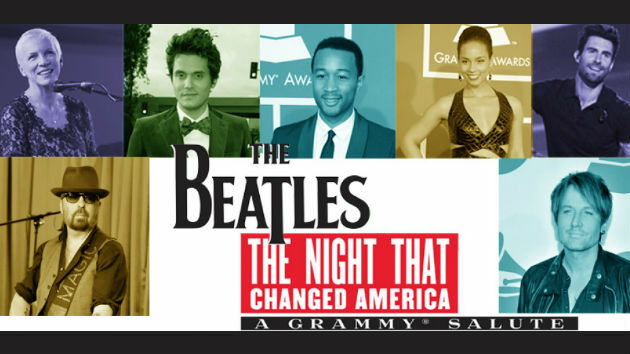 Featuring: Sir Paul McCartney, Ringo Starr, Stevie Wonder, Maroon 5, John Mayer, Keith Urban, Ed Sheeran, Alicia Keys, John Legend, Imagine Dragons, Katy Perry, Eurythmics, Pharrell, Brad Paisley, Dave Grohl, Dhani Harrison, Jeff Lynne, Joe Walsh, Gary Clark Jr. 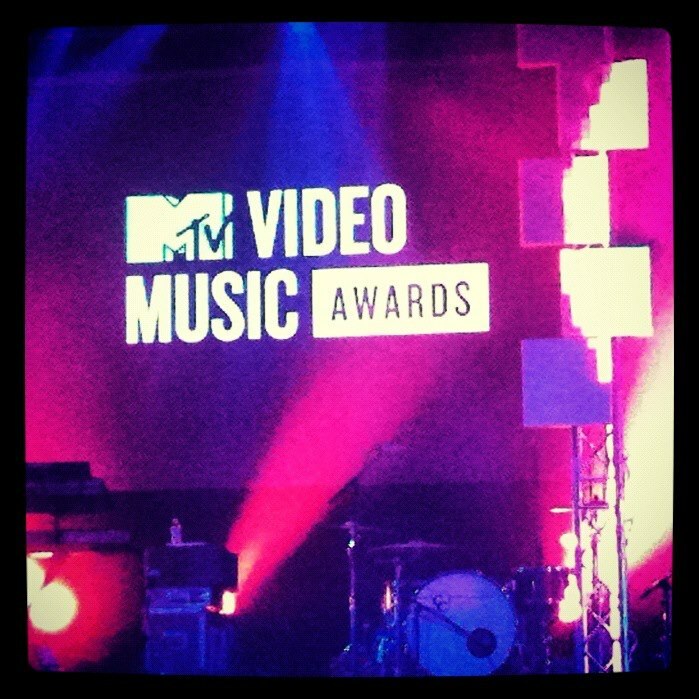 I attended this event in 2010 when they were still giving out the MTV VMA for LA’s Best Breakout Artist. From what I can tell they are no longer doing that. This year’s event was strictly a concert with some great acts.